Keep your babies entertained while you're busy with this 13 Panel Baby Playpen. 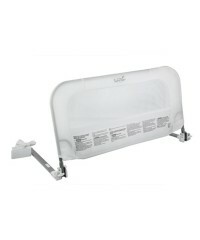 This 13 Panel B..
Keep your little one safe while transitioning into a big bed. Features: Age Suitability: 2.. 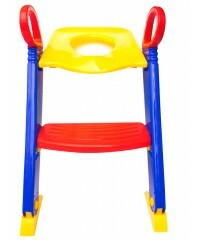 This fun and sturdy high chair will delight young children. The chair is designed to grow with t.. 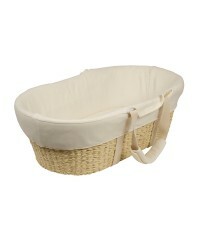 The Bebecare Moses Basket is a unique and luxurious baby basket that will compliment any nursery.. The Bebe Travel Dome is the light-weight alternative to large and bulky travel cots. It gives y.. 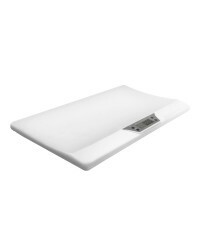 This Digital Baby Scale offers 20kg/44pounds weighing capacity and increments in 10g graduatio..
Make your pregnancy journey more comfortable with this multi-purpose maternity pillow. This revo.. The Primo Hook On Highchair is portable, lightweight, compact and has a sturdy design suitable f.. The 3-Stage Super Seat offers 360 degrees of floor time activity fun & booster in one. It i.. This terrific step-up potty seat and non-slip trainer will be a great help as your child transit..